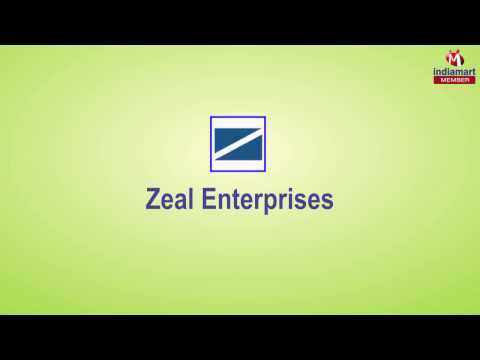 Established in the year 2006 at Pune, (Maharashtra, India), we, %u201CZeal Enterprises%u201D are an ISO 9001:2008 Certified Company and the leading manufacturer, supplier and exporter of high performance range of Machined Fasteners and Bolt Component and many more. The offered products are Industrial Bolts, Precision Machined Components and Metal Components etc. These products are manufactured in compliance with the international standards under the supervision of our industry experts using supreme grade raw materials and sophisticated technology. These products are used in various industries. Our products are highly appreciated among clients due to their durability, dimensional accuracy, corrosion resistance and superior quality. Moreover, we offer these products in various technical specifications to cater the variegated requirements. We are exporting in Swedan, Denmark, China.